It is that time of year again: your calendar probably has more events on it than there are days in the week! 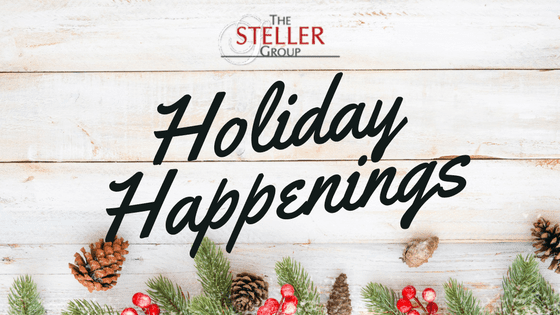 Living in Colorado, and specifically the greater Denver Metro area, we are lucky to have scores of wondrous holiday activities from which to choose. With this list of some of our favorites, we hope you don’t miss a thing!